Heads up to all incoming Grade 7 and Grade 11 students! 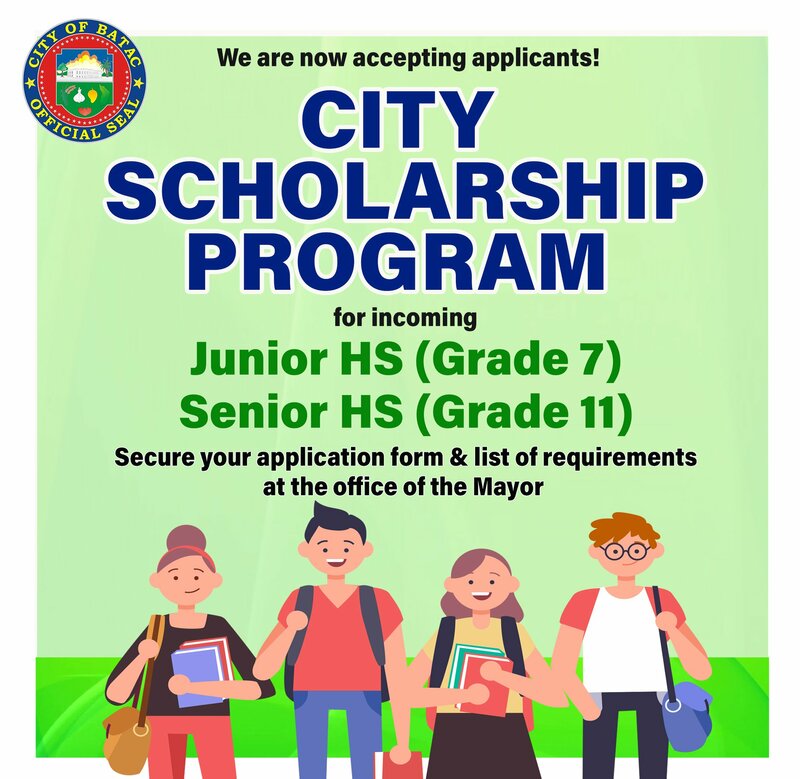 The City Government of Batac is now accepting applicants for the City Scholarship Program. 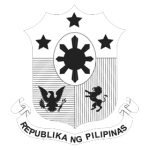 Get your application form and list of requirements at the Office of the City Mayor, 2nd floor, Batac City Hall.